This mind map was produced by Jayne Cormie using imindmap software. Copyright & licencing: ©2012 Jayne Cormie. All Rights Reserved. This is more in-depth than it seems to be, thanks! 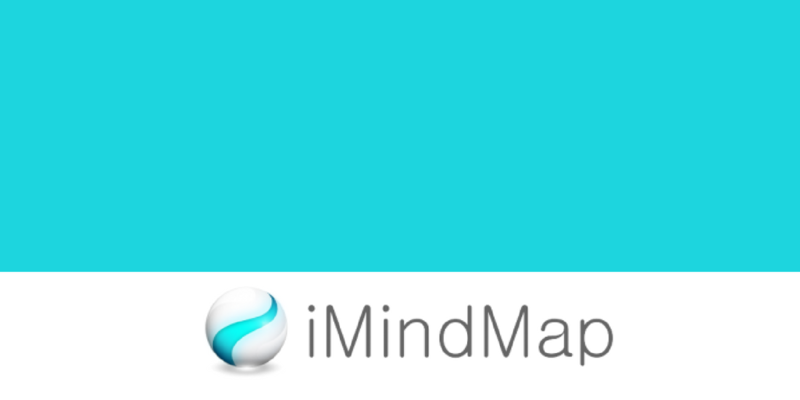 Another free iMindMap How-To Mind Map shared on Biggerplate! Share your own mind map templates and examples today!